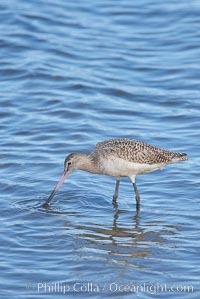 Unidentified shorebird. 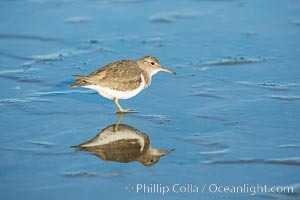 Photograph of Shorebird. 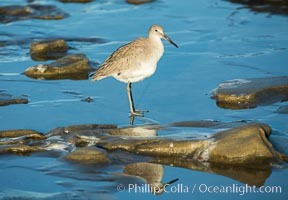 Willet, La Jolla Shorebird Photos. 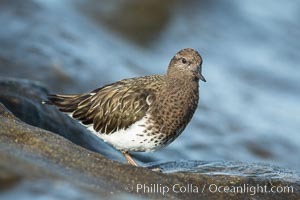 Black Turnstone, La Jolla Shorebird Image. 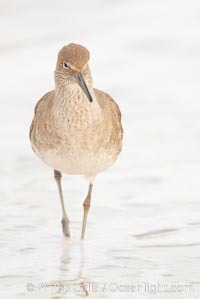 Willet Professional stock photos of Shorebird. 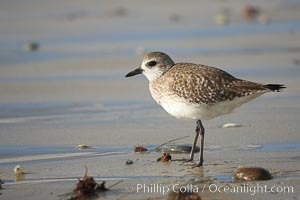 Unidentified sea bird Pictures of Shorebird. 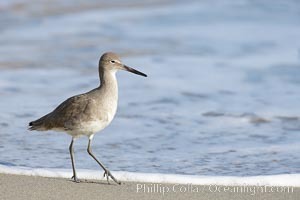 Willet on sand. 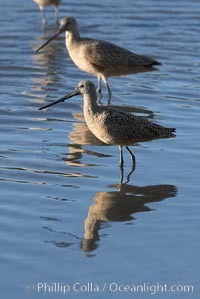 Shorebird Photo. 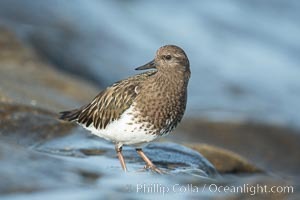 Black Turnstone, La Jolla Shorebird Picture. 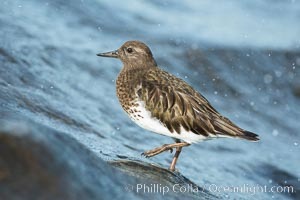 Black Turnstone, La Jolla Stock Photography of Shorebird. 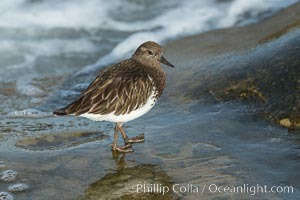 Black Turnstone, La Jolla Photograph of Shorebird. 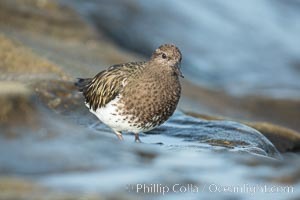 Black Turnstone, La Jolla Shorebird Photos. 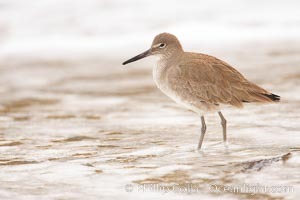 Marbled godwit, foraging on mud flats. 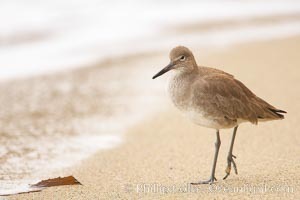 Professional stock photos of Shorebird. 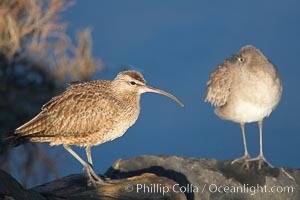 Whimbrel on sand. 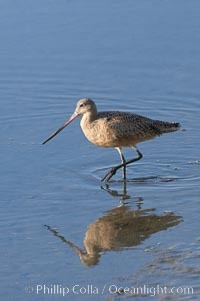 Photograph of Shorebird. 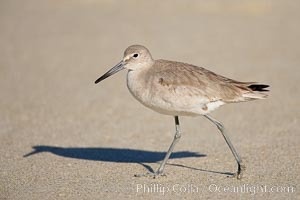 Willet on sand. 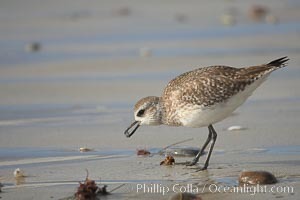 Shorebird Photos. 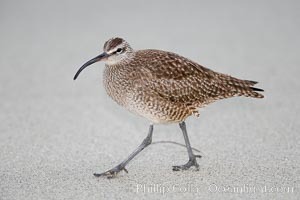 Whimbrel on sand. 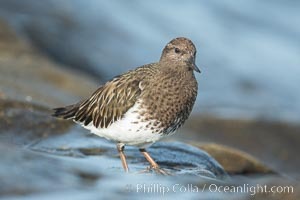 Pictures of Shorebird. 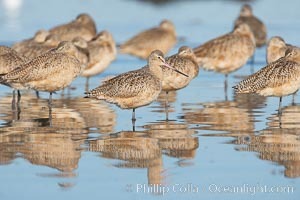 Marbled godwits resting on sand bar. 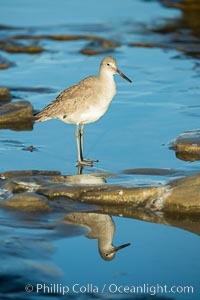 Shorebird Photo. 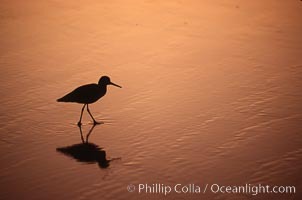 Willet walking on sand at low tide, sunrise. 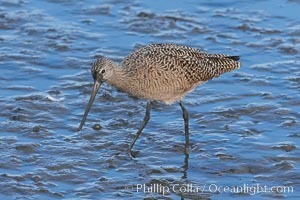 Shorebird Picture. 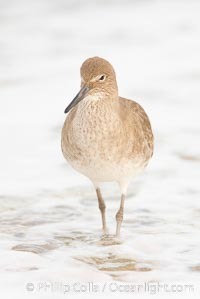 Unidentified shorebird. 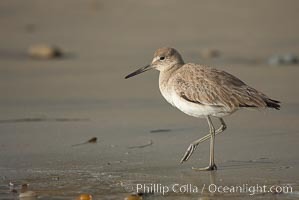 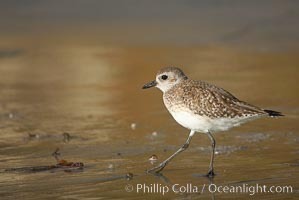 Stock Photography of Shorebird. 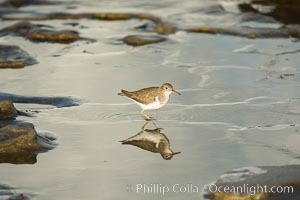 Shorebird on the beach, reflection. 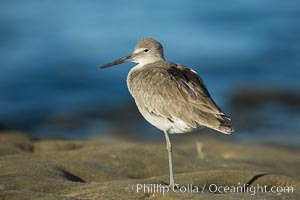 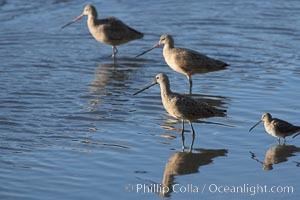 Shorebird Image.